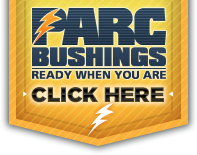 Looking for Power Transformer Equipment or Parts? 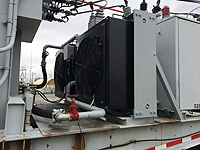 Whether you are in the market for a distribution auto transformer, step-down generator, or step-up transformer, Power Asset Recovery Corporation is where to turn. 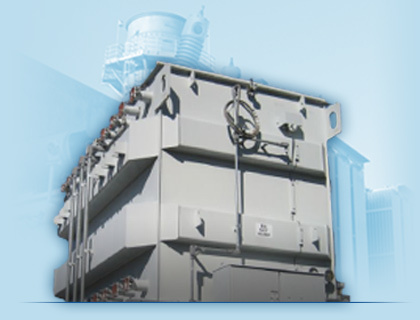 We have the most complete list of surplus power transformers. 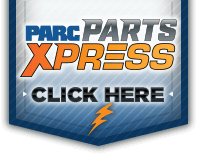 We also have an extensive inventory of new and used power transformer parts in stock and ready to ship. Select from the inventory categories on the right.